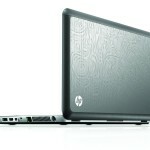 HP has announced a refresh to their high end HP Envy 14 notebooks for summer 2011. The new Envy 14 keeps the familiar look and BEATS audio, but adds new 2nd Generation Intel Core i7 processors, AMD graphics and a better trackpad. 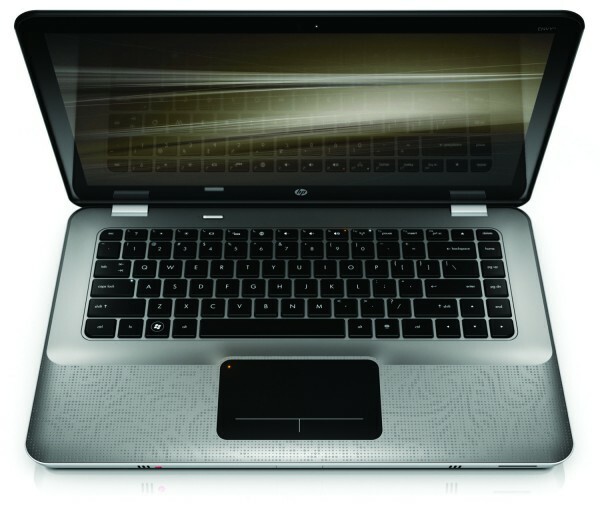 Overall this is a much needed update and brings many of the options we would like to see on HP’s high end consumer notebook line, but we are still missing a high resolution display option. 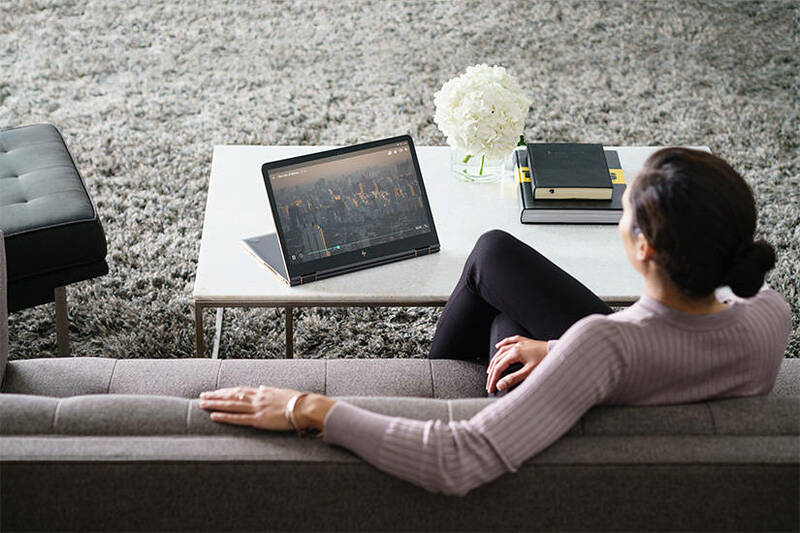 The HP Envy 14 will make use of Intel’s newest 2nd Generation Core i Family of processors which offer better overall performance and include Wireless Display as a standard option. These new Sandy Bridge processors come with a built in graphics processor that delivers decent performance, but most users will be purchasing an Envy 14 for the AMD Radio graphics that provide additional power. HP has not announce the AMD graphics that will be included when the system launches in June, but expect to see 1GB to 1.5GB of Video RAM. 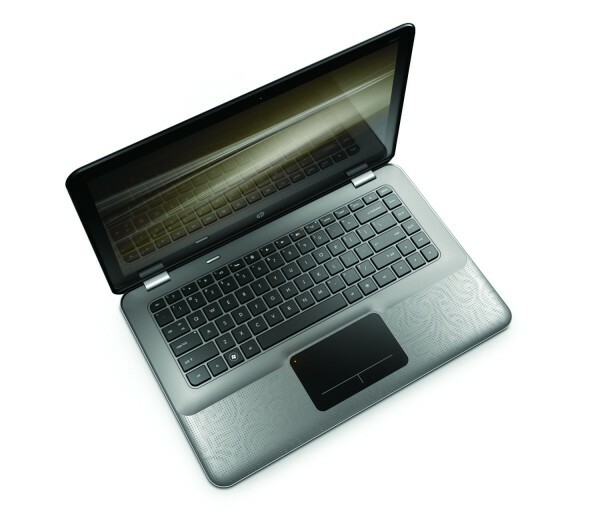 The Envy 14 has a 14.5″ HP Brightview display with a 1366×768 resolution, which remains unchanged from the currently available Envy 14. 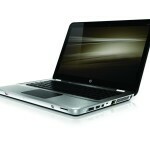 It’s disappointing that HP has refused to deliver a higher resolution display on the Envy 14 as standard. 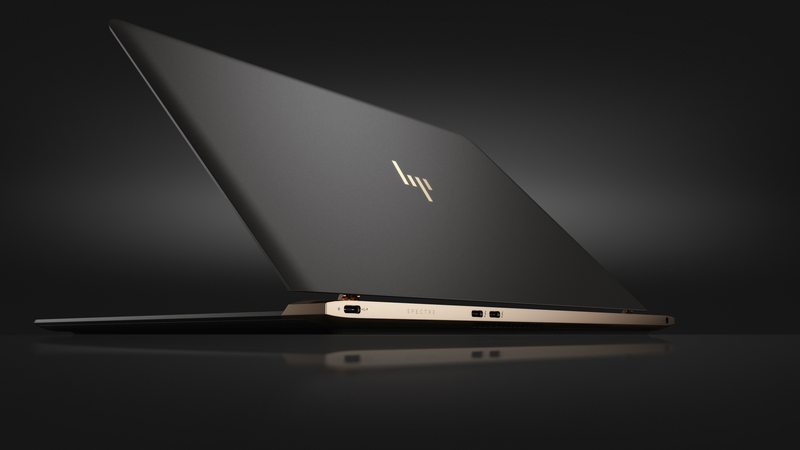 The company removed the HP Radiance 1600 x 900 display option last year and doesn’t appear to be bringing it back with this refresh. The HP Envy 14 has a brand new trackpad that uses an image sensor to deliver a better mousing solution. This new trackpad also has built in buttons, to deliver a larger housing surface. 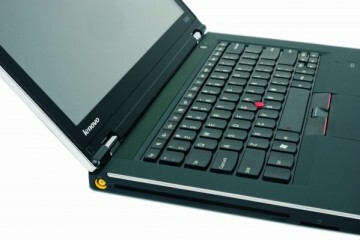 It is expected that the new trackpad will provide better experience. 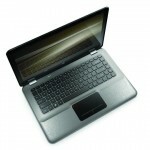 The Envy 14 has a backlog full size keyboard that looks to be unchanged from the current version. 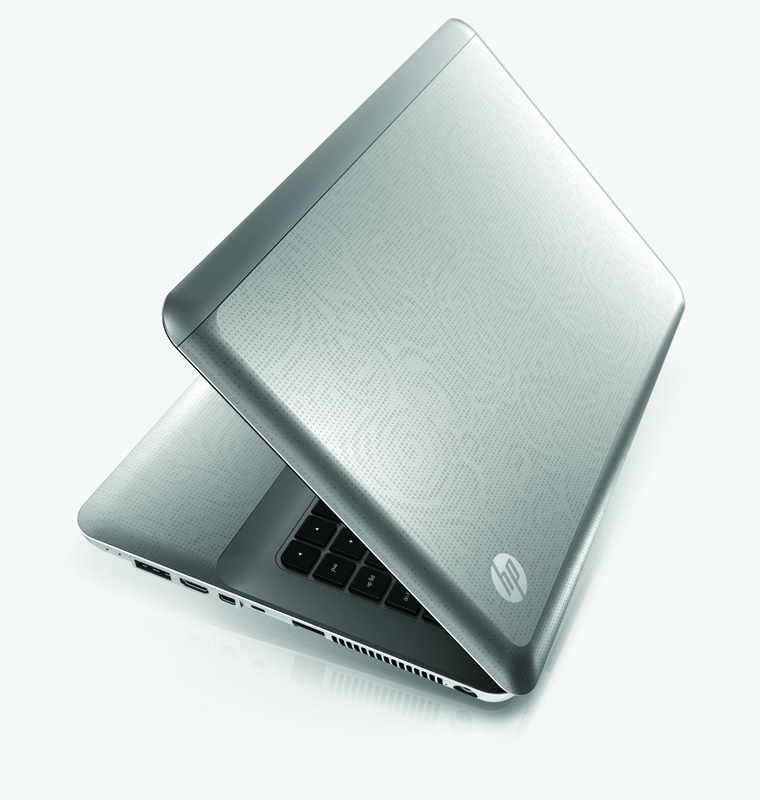 The HP Envy 14 makes use of the new HP Coolsense technology which can detect whether or not your notebook is on your lap or on a table and automatically adjust the fans and cooling to fit the scenario. 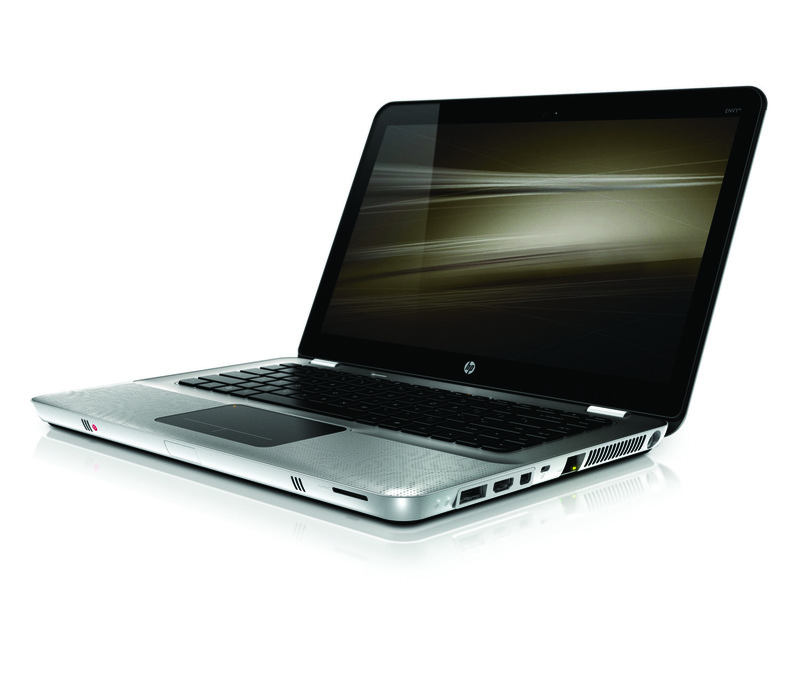 The Envy 14 continues the high end audio tradition with HP BEATS Audio. By focusing on the components and audio technology, BEATS is able to deliver music in a manner that is how the artists inteded you to hear it. 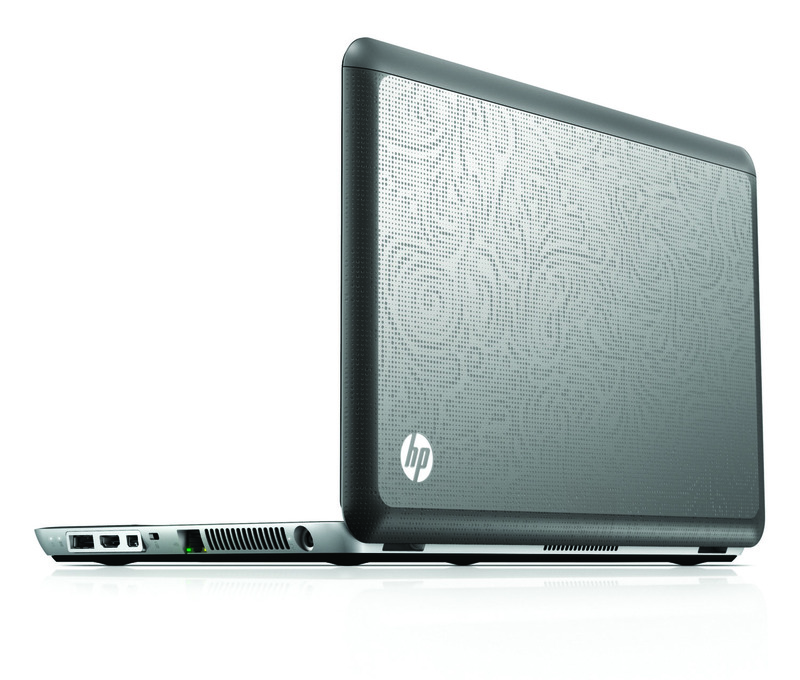 The HP Envy 14 will be available on June 15 for a starting price of $999. Without the option for a higher resolution screen it’s just another dime a dozen laptop. 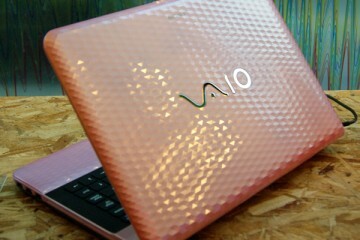 I guess I need to wait for the Sony Vaio Z Sandy Bridge refresh. 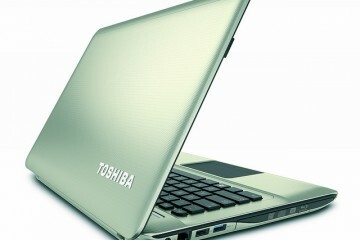 Agreed about the lack of HD, but the Sony laptops are so ugly by comparison (in my opinion). It’s disappointing. born dead. 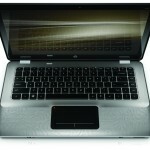 without high resolution screen and under 4lb, nobody will buy it.hp should see what customers want. 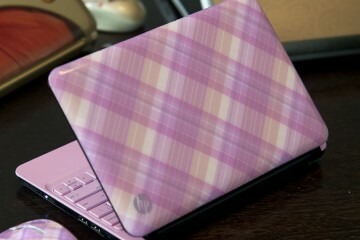 I got this laptop used it for 2 months and sold it off. 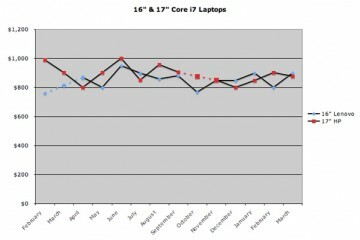 Everything was decent except Track Pad and real bad quality of Audio through front speakers.